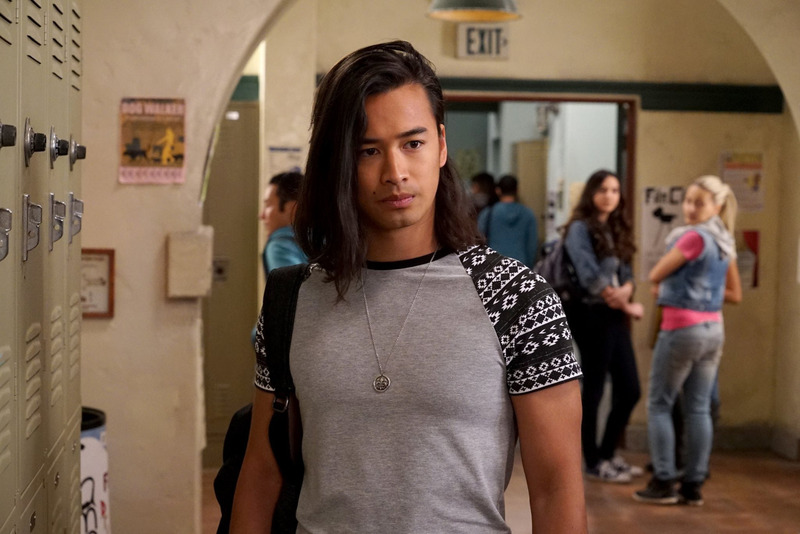 The Fosters 4x03 Stills. . HD Wallpaper and background images in the Jordan Rodrigues club tagged: jordan rodrigues the fosters season 4 4x03 stills promotional photos mat tan. This Jordan Rodrigues photo might contain capispalla, overclothes, capospalla, magazzino, magazzino di stoccaggio, superiore, and in alto.